Baby Games for 2 Year Olds featuring tons of fun to keep both parents and little ones happy! 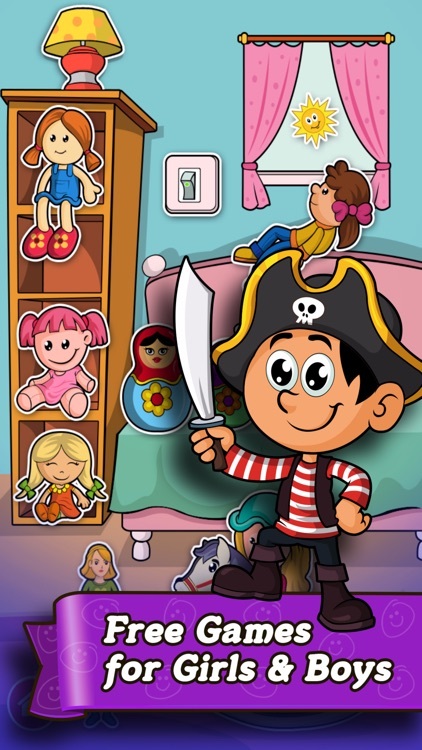 Build Preschool skills fast with fun simple games for little kids. Be ahead of the kindergarten curve by playing these games! 1. 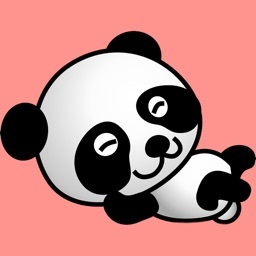 Animal Sounds - Funny cute animal noises. 2. 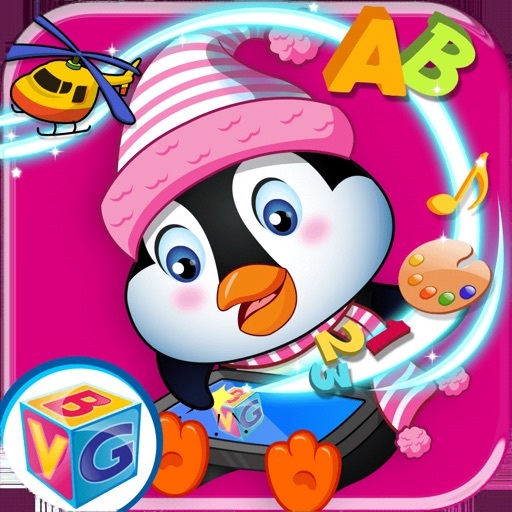 Baby Colors - Master colors the fun way! 3. 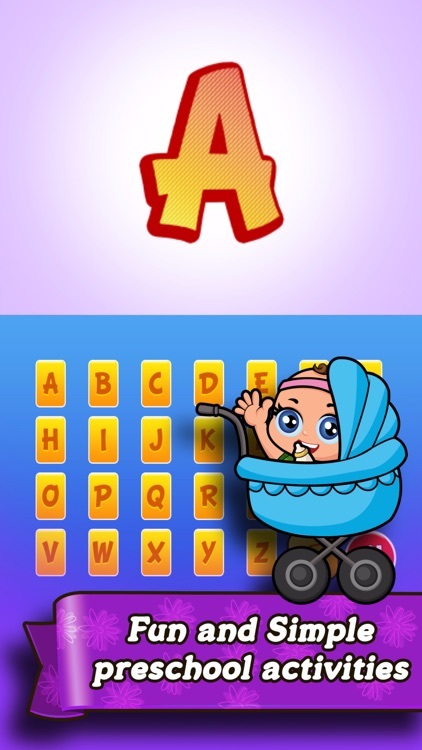 Baby Text Message - Grasp letters and pretend to text their family. 4. Seasons - Weather is fun! Learn about the seasons. 5. Baby Paint Doodle - Help your future kindergartner become an artist. 6. 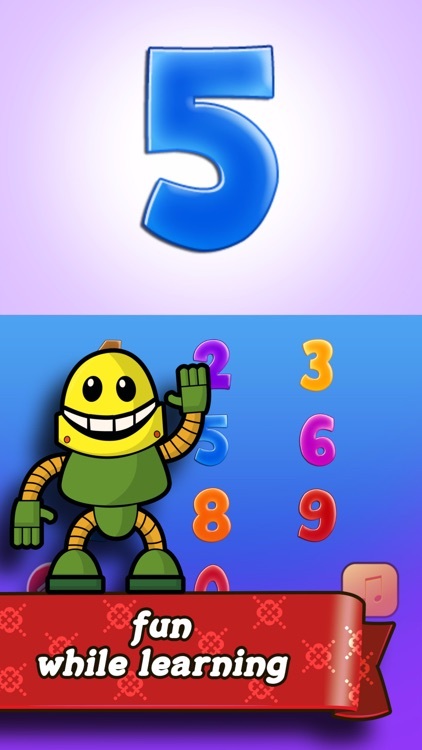 Baby Phone - Fake phone for your baby to learn numbers and have fun. 7. 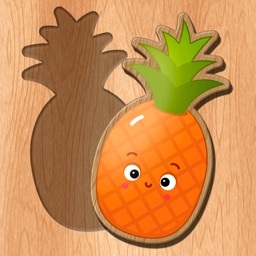 Fun Shapes - Cutesy way to learn baby shapes. 8. Baby Piano - Learn music and melody. 9. Trains - Explore the sounds of trains! 10. Transportation - Learn about how the world moves. 11. Feed the Penguin - This hungry fella likes to dance and eat. 13. 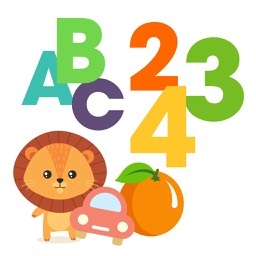 ABC's - Memorize the alphabet and sing the song. 14. 123's - Numbers 1-9 including 0 and counting to 10! 15. Interaction - Touch anything in the app and it will react to you! Keep your child busy and help them learn valuable kindergarten skills. Lots more fun/interactive items throughout! 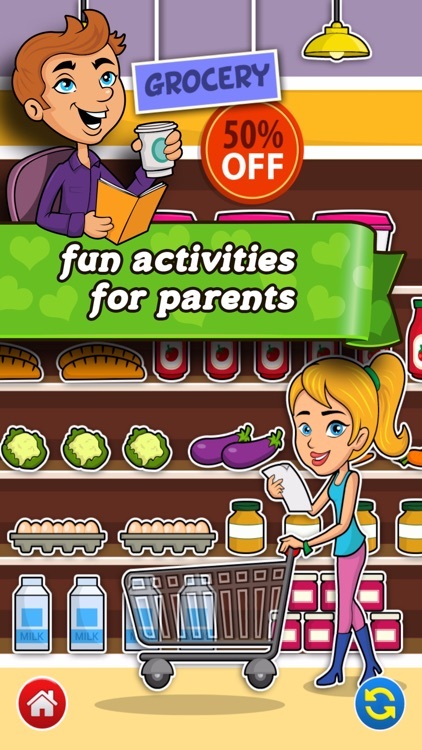 This game does feature ads, please for parents only. There's an optional in-app purchase to remove the ads. 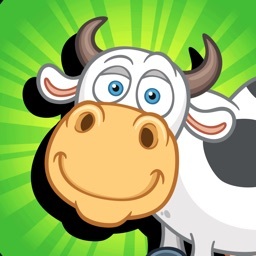 Baby Games Premium is a subscription service that removes ads and adds parent mode for $1/month. Want to receive the latest news from BrainVault Games? 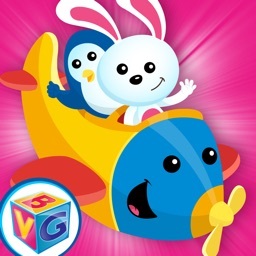 Baby games for two year olds!